W3RT is pleased to announce that our new lead for CVS services will be Amanda Williams, W3RT’s Director of Development. 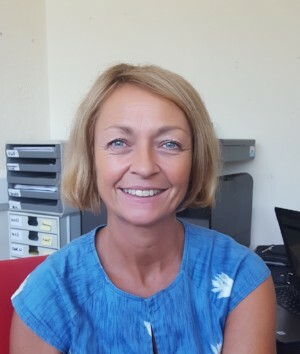 Amanda has been working for W3RT for the past eight months supporting Michal and the team and therefore has a good understanding of the CVS work as well as formerly serving as a W3RT Trustee. She has a strong background in the Corporate sector, is a long-term Watford resident, and has worked with many local charities and community groups. Amanda works Tuesday - Thursday each week and can be contacted on amandawilliams@w3rt.org. Please find the link below of a full list of courses this year and details of how to book. Excellent information, tips and advice was shared by their finance, HR, IT, social marketing and HR teams with the offer of one to one personal consultations. 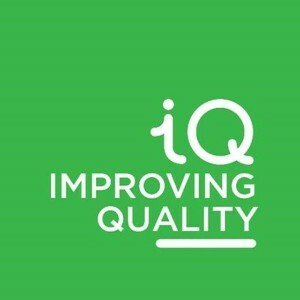 In collaboration with partners accross the country, W3RT is piloting a new quality standard for voluntary organisations. The University of Hertfordshire are evaluating the pilot and those taking part will receive a free accreditation - it's not too late to take part! 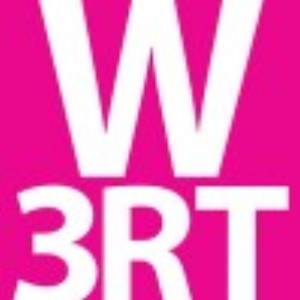 Email bobjones@w3rt.org or call: 01923 216966. We are offering CVS members a chance to visit The Barn to make recordings to help promote their work or their message. 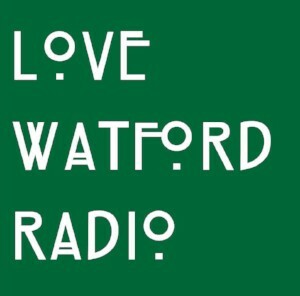 These can be posted on your website and also on our new site http://lovewatfordradio.org. We plan to spend the rest of the summer developing an archive of basic recordings and then to start "live" broadcasting in the autumn. If you would like to book a slot, please email tracylazenby@w3rt.org - Tracy will get back in touch asap to confirm the booking or offer an alternative. 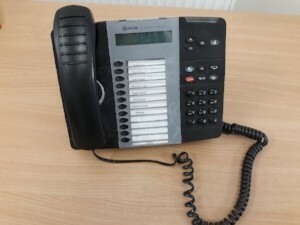 During your session, someone will be on hand to introduce you to the equipment and help with any queries. You will also need to sign a volunteer contributors’ agreement. If you would like to use music, please bring CDs or similar along with you on the day! We are supporting Hertfordshire's 2018 funding conference. Details to follow. Meanwhile, please reserve the date: 14 September. 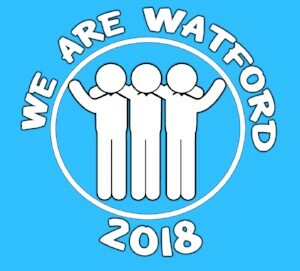 We offer a free fundraising website for Watford Groups: visit http://herts.community/fundraising-page/ for news and information on all the major locl and national funds. 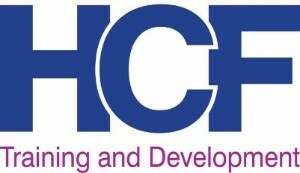 HCF have a number of new funds become available to support local community and voluntary groups. 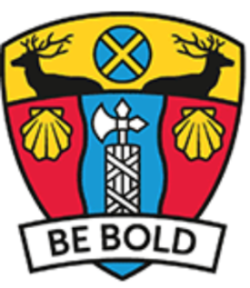 Watford Borough Council are offering grants of up to £2000 to help fund a project, community initiative or purchase a piece of equipment. #TeamHerts are exploring ways in which they ‘connect’ with our Hertfordshire communities. If you are a voluntary or community group, a registered charity, a self help group, CIC or social enterprise, they would like to hear from you. Please can you take 5 minutes to complete this survey? 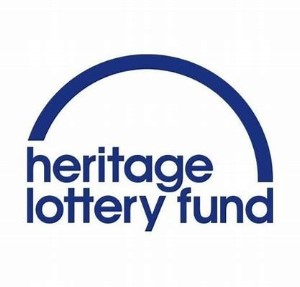 The closing date for the survey is 31st August 2018. Please share this link with your networks and anyone else who may be interested. 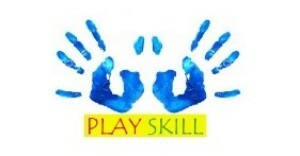 Playskill are looking for a new Finance Trustee. For more information visit https://playskill.org/recruitment/ or call 07572 465504. Nominations are open for the next Local Hero awards - recognising the unsung heroes within our communities. The nomination form can be downloaded here. We have some great new consultants that have been recruited to the W3RT team. We can match you with the right consultant to help with your business plan, constitution, fundraising, board development and anything else you might need! 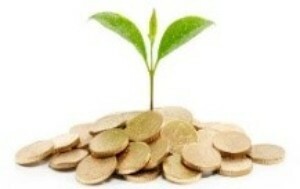 And we can often contribute toward the costs. To learn more, please email: amandawilliams@w3rt.org. Copyright © 2018 Watford & Three Rivers Trust, All rights reserved.